Campers participate in art every other day. Our art specialist provides opportunities for each camper to tap into their inner artist. 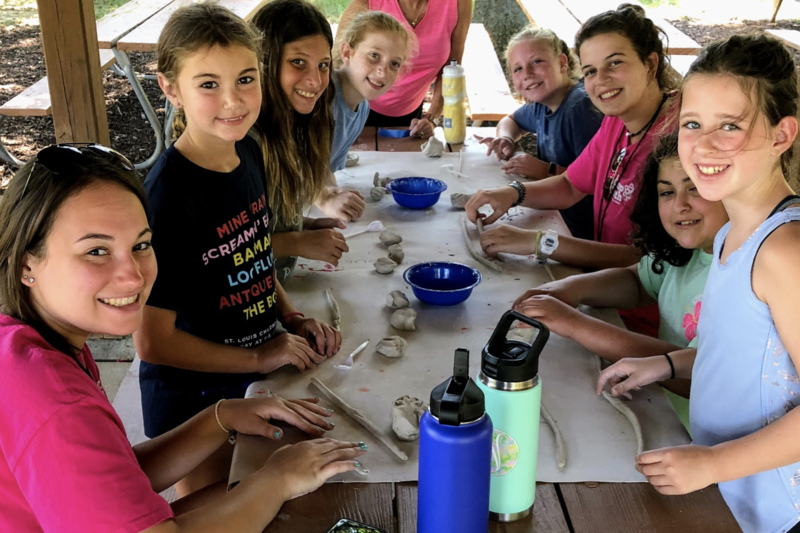 Often times campers will create projects as a group or part of the whole camp community based on the theme for the summer.